24:04 – A Sunday talk from The Center for Spiritual Living North Jersey by Rev. Joel Fotinos. Are you ready to let go of something that has been keeping you back or weighing you down? Join Rev. Joel as he discusses key concepts from Louise Hay’s bestselling book “You Can Heal Your Life” – and get back on track! 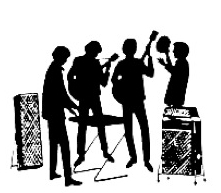 24:04 – Selections from The Unitarian Universalist Congregation at Montclair’s Sunday Worship Service by Ms. Terry Cummings. “Tears of joy are like the summer rain drops pierced by sunbeams. 25:33 – A Sunday talk from The Center for Spiritual Living North Jersey by Rev. Michelle Wadleigh. A cliché, maybe? But that does not take away from the truth of this over simplified statement. You’ve heard it before but today you will be reminded in a creative way. Be prepared to never worry again. 23:10 – Selections from The Unitarian Universalist Congregation at Montclair’s Sunday Worship Service by Mr. Joel Naftelberg. 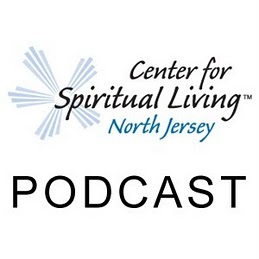 27:14 – A Sunday talk from The Center for Spiritual Living North Jersey by Rev. Michelle Wadleigh. Status Quo has never inspired anyone to greatness. What if you took on your life in a totally new way, believing in YOU, in your heart, in your intelligence? How would you life look different? 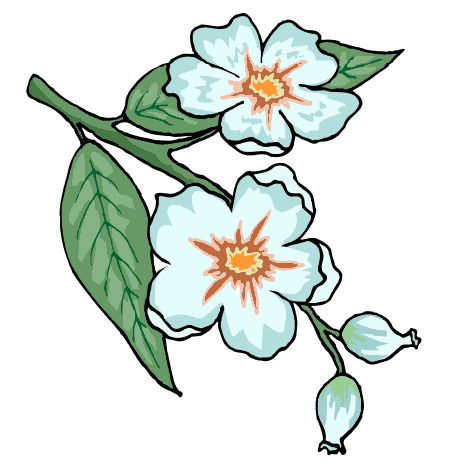 14:57 – Selections from The Unitarian Universalist Congregation at Montclair’s Flower Communion Sunday Worship Service by Rev. Charles Blustein Ortman & Rev. Judy Tomlinson. 21:40 – A Sunday talk from The Center for Spiritual Living North Jersey by Rev. Michelle Wadleigh. Happy people are healthier then unhappy, miserable and critical people. How is your happy, healthy quotient working? 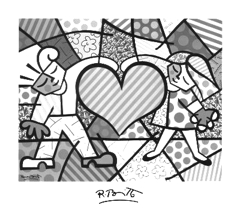 Let’s look at what can be support to support out happiness, healthy quota. 20:37 – A Sunday talk from The Center for Spiritual Living North Jersey by Rev. Michelle Wadleigh. Rev. Michelle discusses the idea of Mental Equivalents as it directly relates to reading the body temple and how to use that awareness to heal. 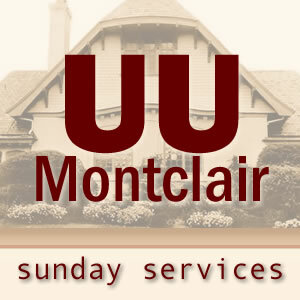 36:44 – Selections from The Unitarian Universalist Congregation at Montclair’s Sunday Worship Service by Rev. Judy Tomlinson & The 2013 UUCM RE Classes.